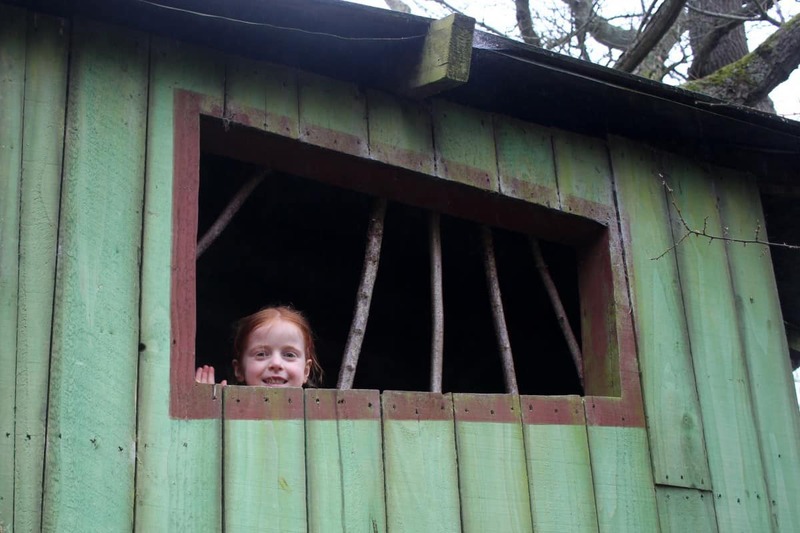 We spent the second half of the Easter holiday at Crealy Adventure Park in Devon, staying at Crealy Meadows in a safari tent. 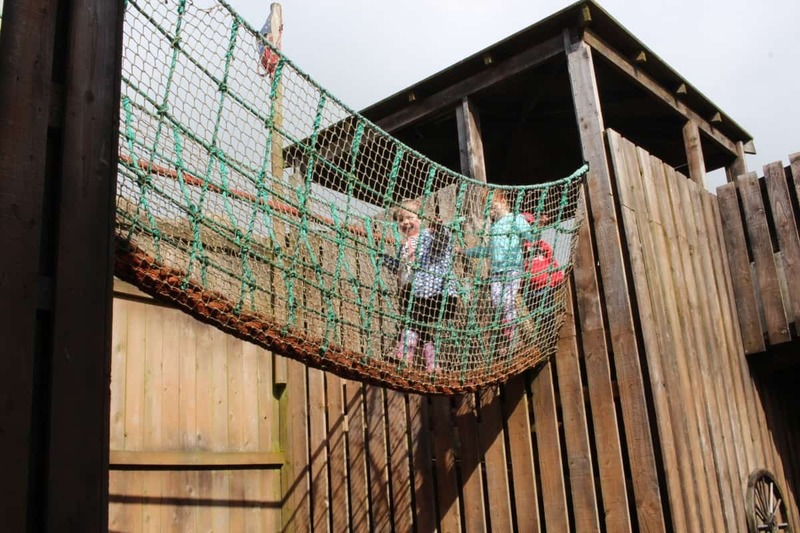 It was a great break away and as part of our stay we were able to make use of Crealy Adventure Park every day – which is pretty much a dream come true for the children. 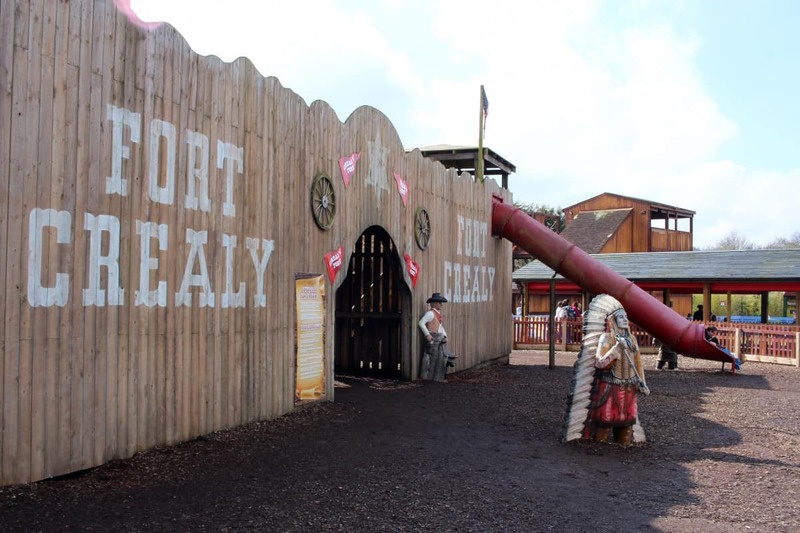 Crealy Adventure Park is huge but it isn’t a typical theme park. 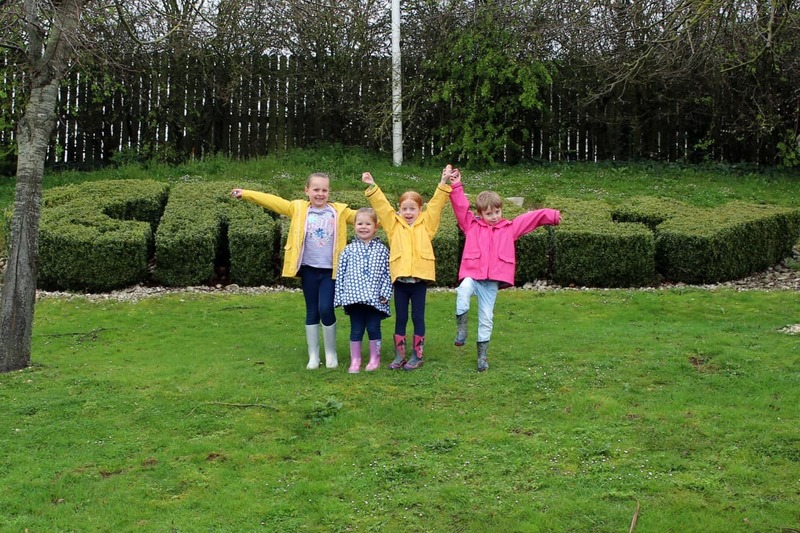 If you’re going there looking for something on a par with Alton Towers then you’ll be disappointed. 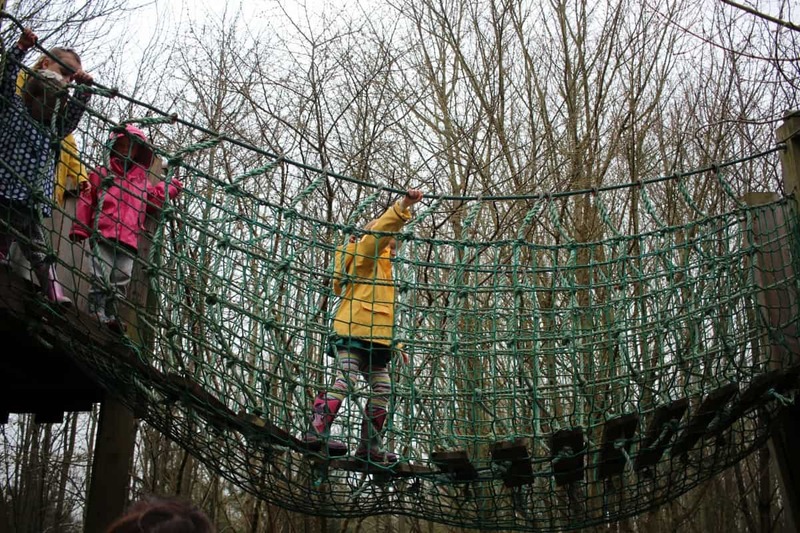 But, if you want somewhere smaller, quieter but with so much to do then Crealy Adventure Park is a fantastic day out the whole family will enjoy. 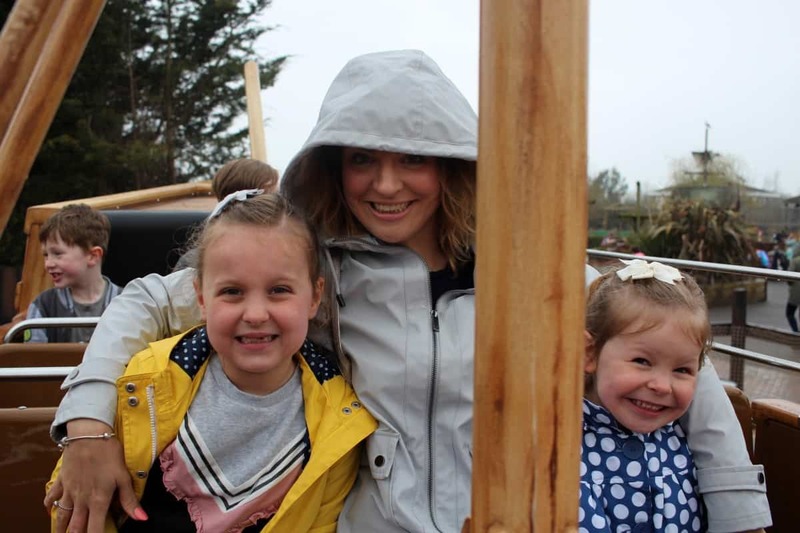 Our first couple of days at Crealy Adventure Park didn’t have the best weather but we still made the most of it – going on rides between rain showers and making the most of the two huge indoor soft play centres that Crealy Adventure Park has. 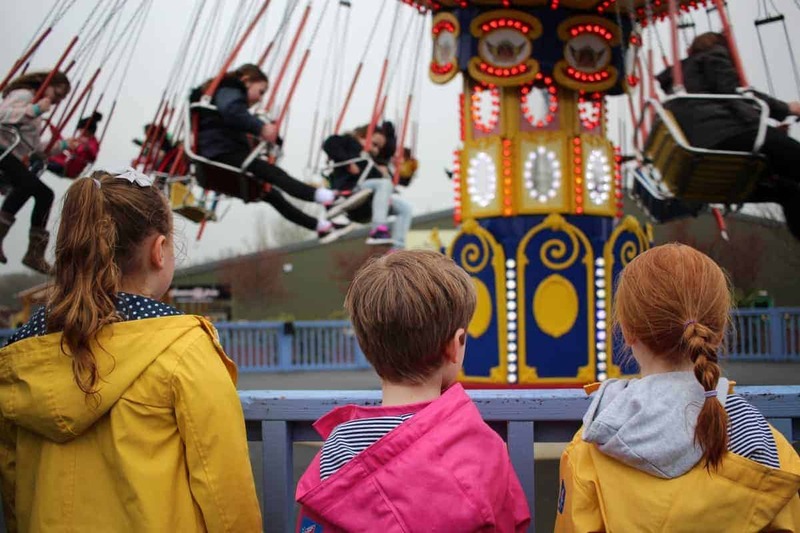 One of the main parts of Crealy Adventure Park is the rides – and LP and Little Man were tall enough to go on most of them, apart from the Twister Rollercoaster where you had to be 120cm minimum. 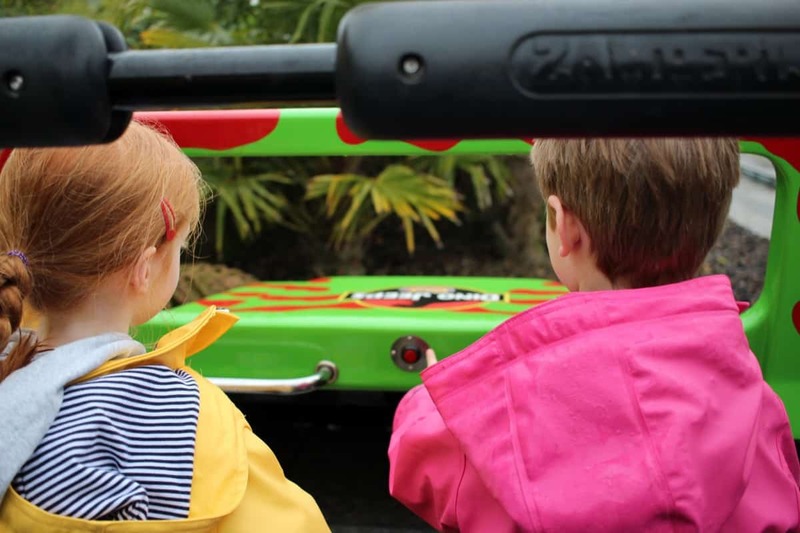 But, every other ride they loved – and we were able to go on rides again and again as the queues were so short compared to other theme parks, even when the sun came out. 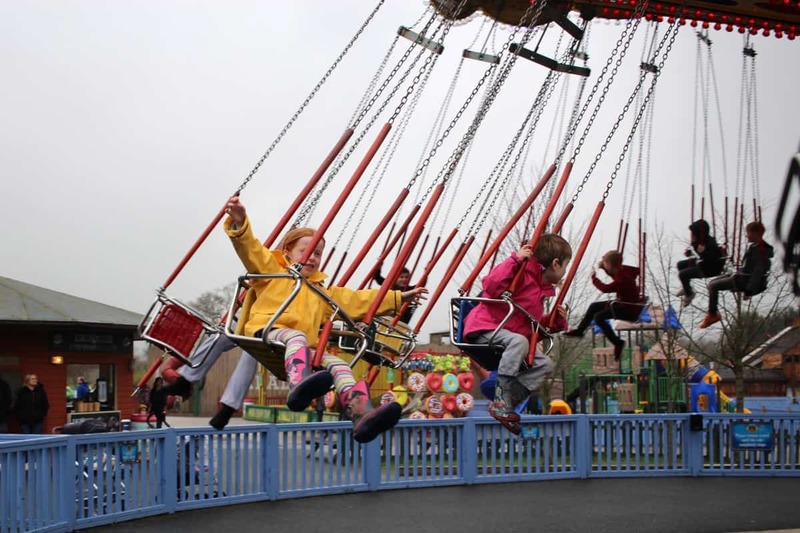 The children’s favourite ride was one of the simplest – The Flying Machine. 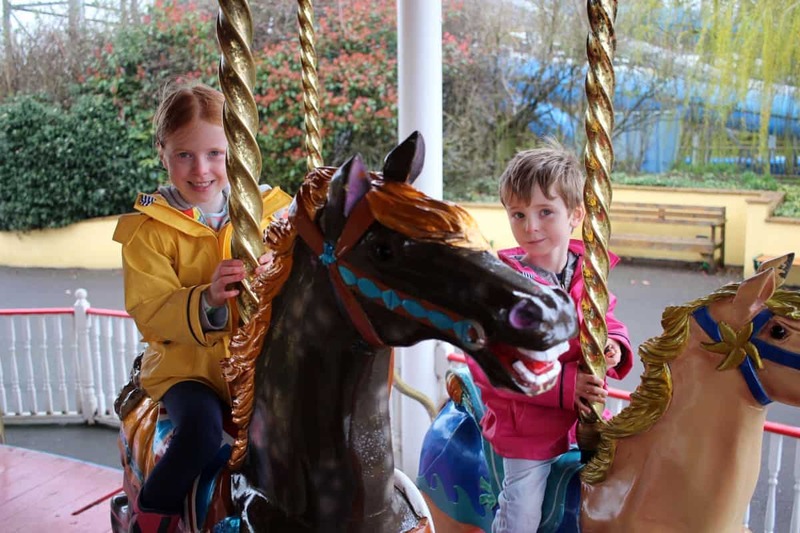 This was right next to the Carousel and Honey Swing – a great collection of rides and a favourite area for the children. 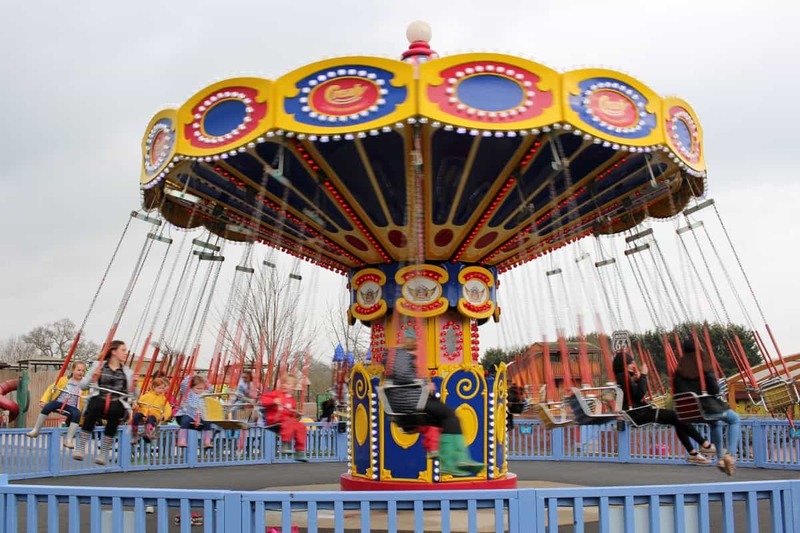 The Flying Machine has a theme song that plays as the ride goes round that will make you smile and that you won’t be able to get out of your head – it was the theme tune to our holiday. 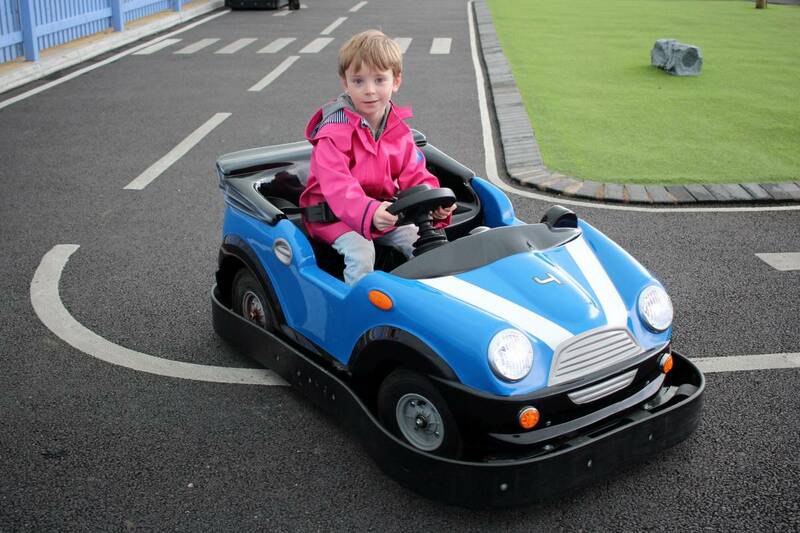 The children also loved the Junior Driving School where they got to drive around a track, the Maximus Rollercoaster and the two ship rides – The Flying Dutchman and the Jolly Roger. 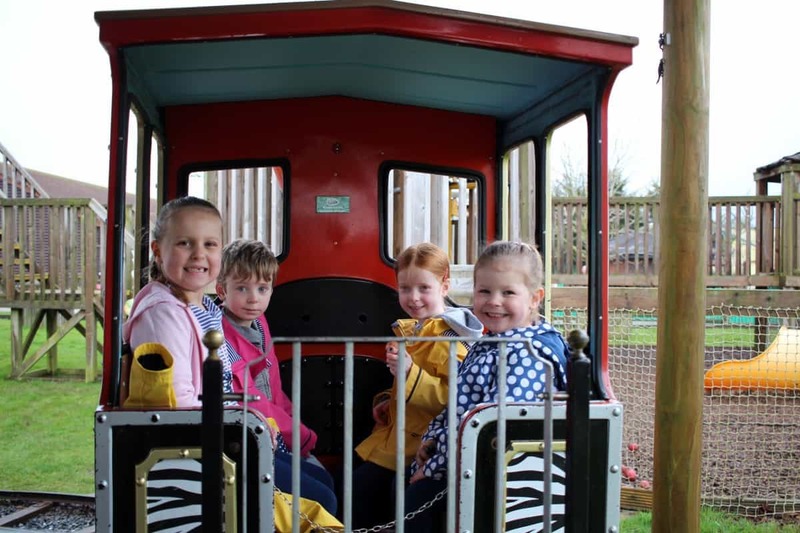 The range of rides at Crealy Adventure Park is fantastic, with something to suit all children. 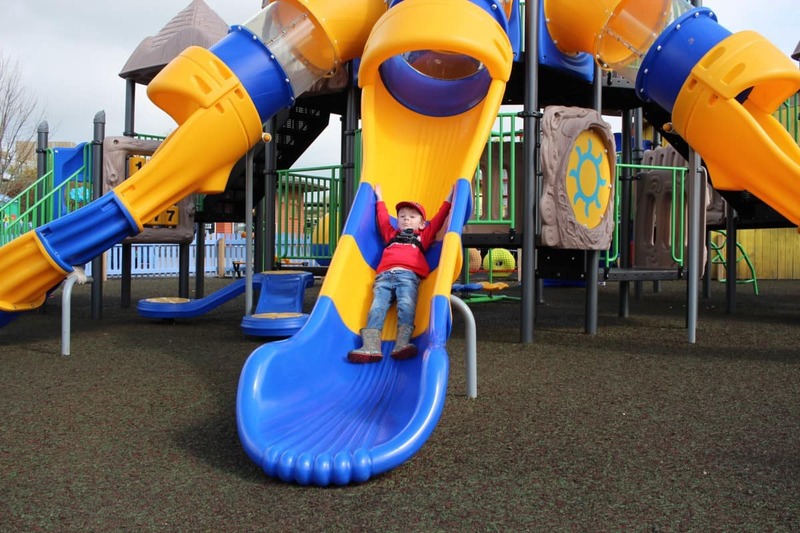 As well as the rides, Crealy Adventure Park has so many play areas – with Fort Crealy and a traditional play area right in the centre of the park. 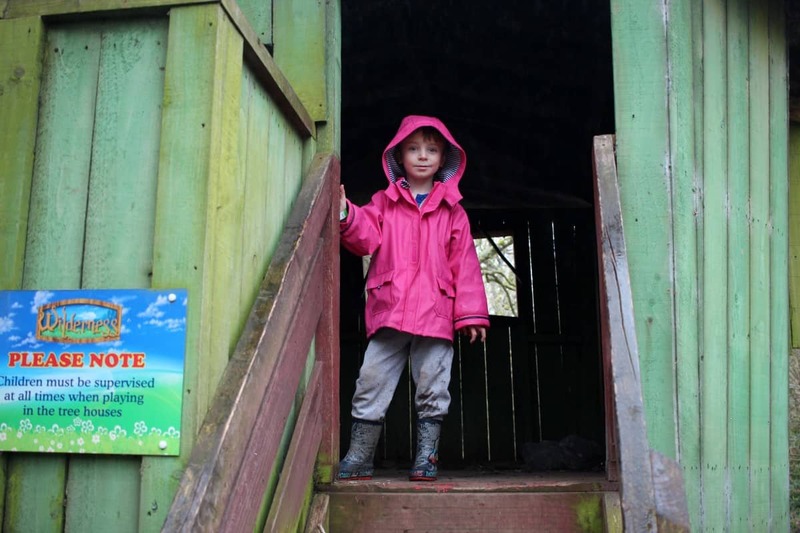 There’s also the Wilderness which has a more natural wooden play trail, playhouse and climbing structures through the woods which the children loved exploring on our first day. 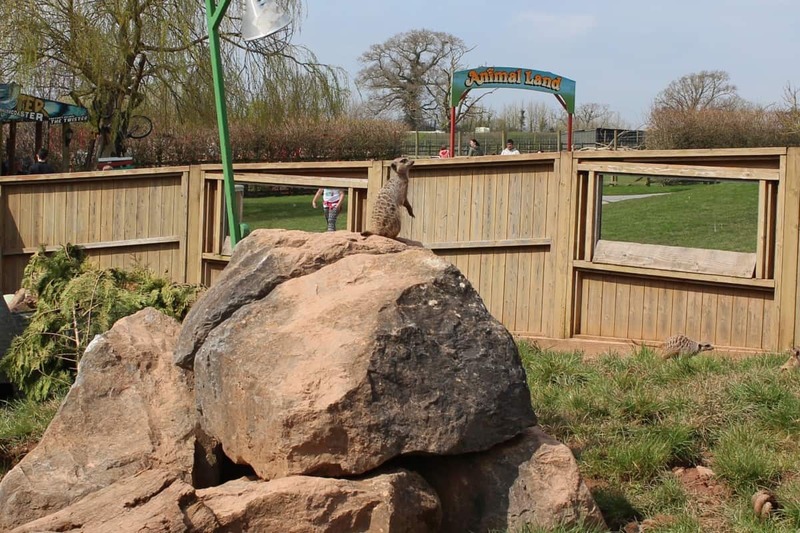 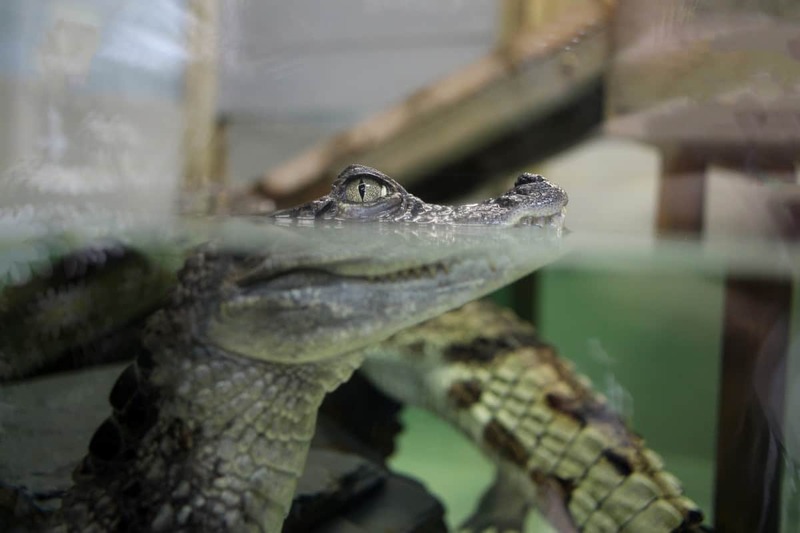 Another big part of Crealy Adventure Park is the animals – with Meerkat Manor, Animal Land and the Animal Barn too. 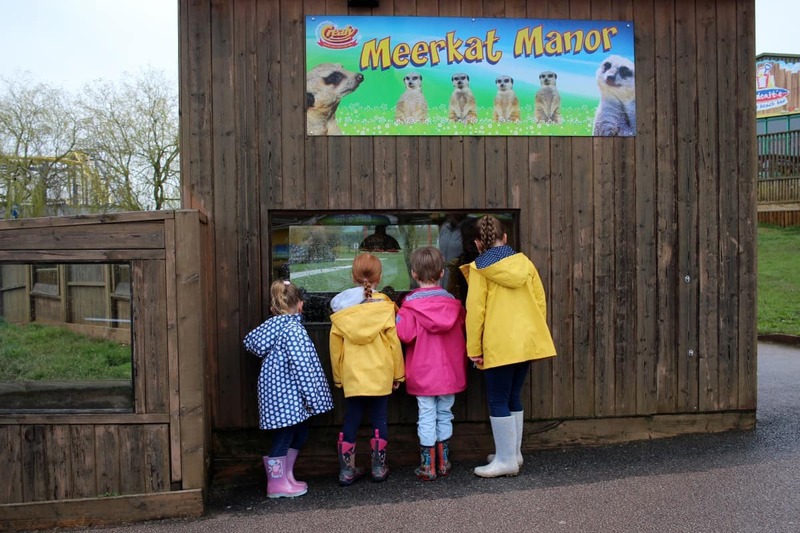 The children loved the range of animals at Crealy and we loved exploring the fields of animals outside too. 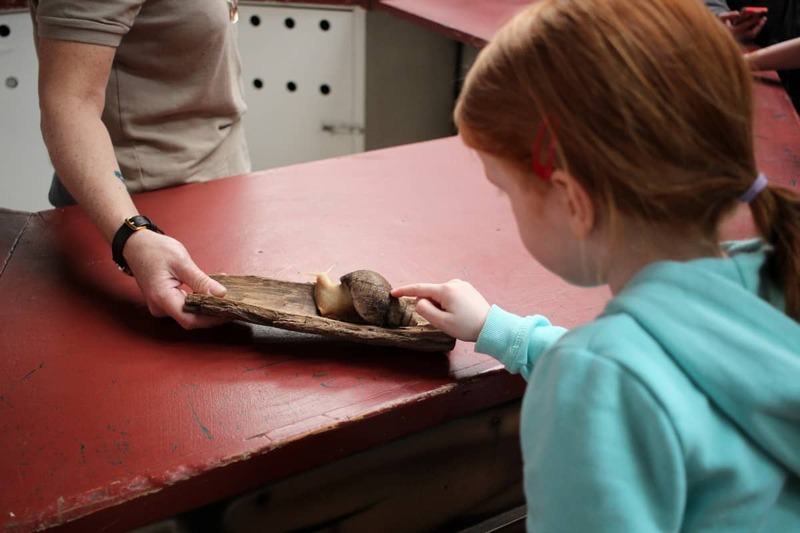 The animals were a great addition to our stay and LP and Little Man even got the chance to touch a giant snail during one of the many animal talks that go on throughout the day at Crealy. 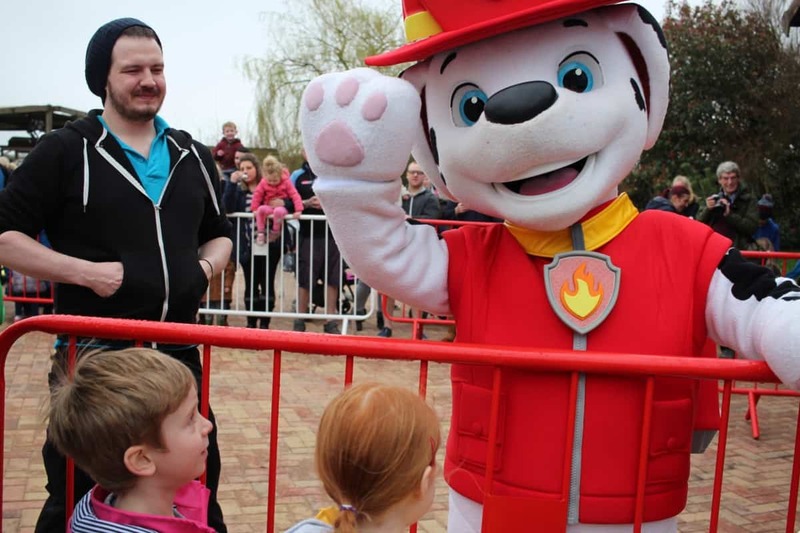 Our week at Crealy was also Paw Patrol week – and the children got to meet Marshall from Paw Patrol which was a huge highlight for Little Man especially. 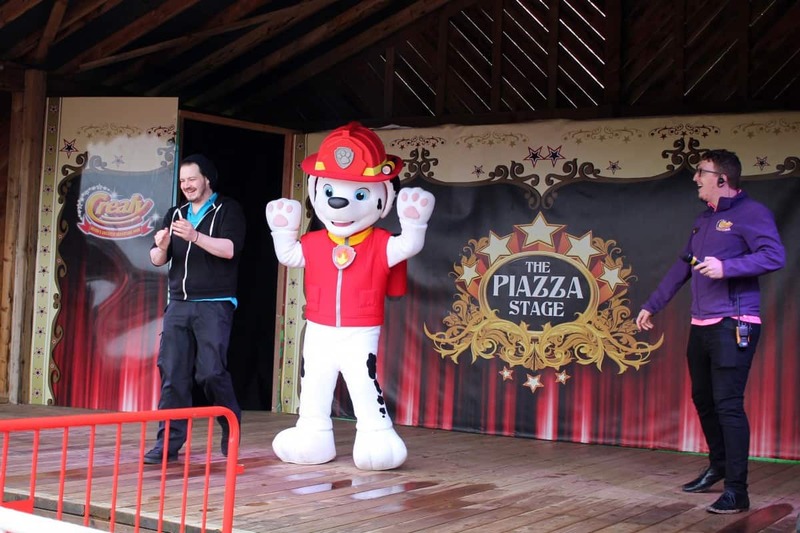 He adores everything Paw Patrol! 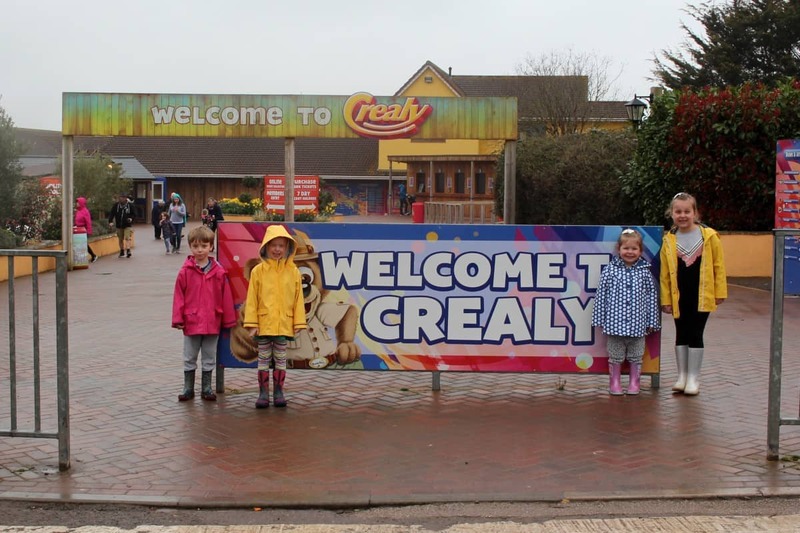 Crealy Adventure Park had so many places to eat and get refreshments – and we loved getting an ice cream during our trip. 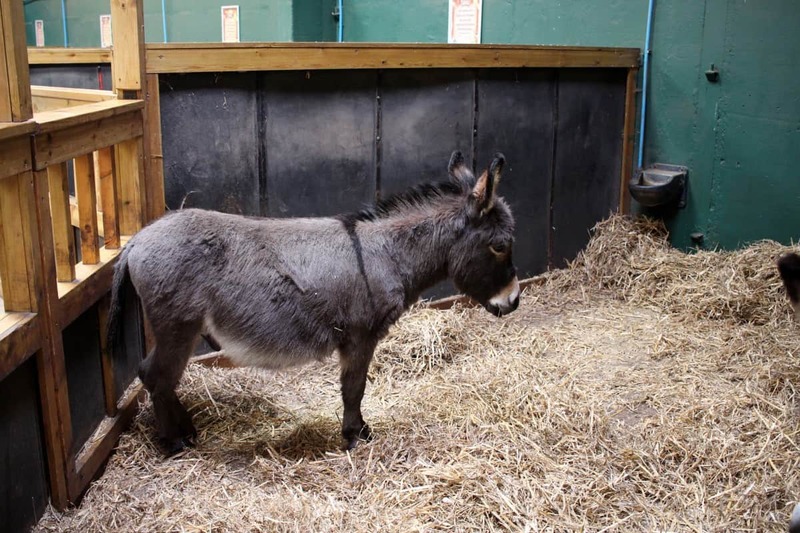 There are also plenty of toilets and a giant gift shop just before you head home where we bought rock, fudge and cuddly toys! 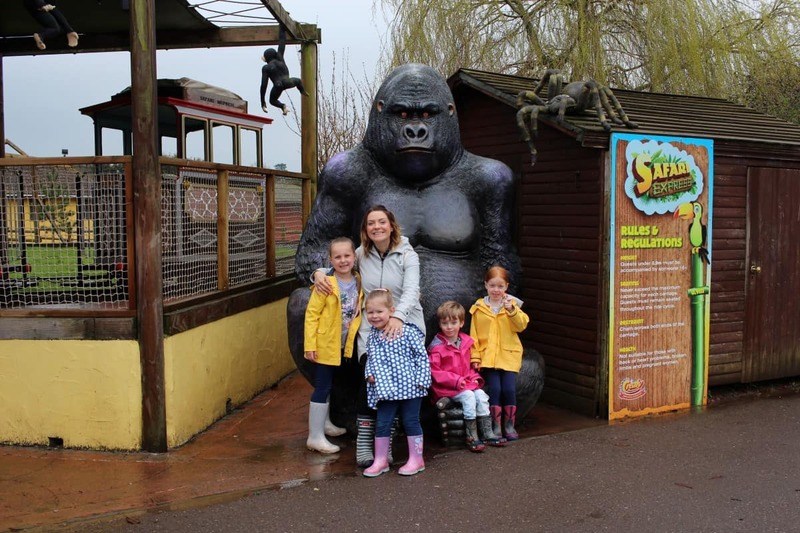 We all had such a great time at Crealy Adventure Park and it’s somewhere I would love to go again – either as a day trip or as part of another longer break at Crealy Meadows. 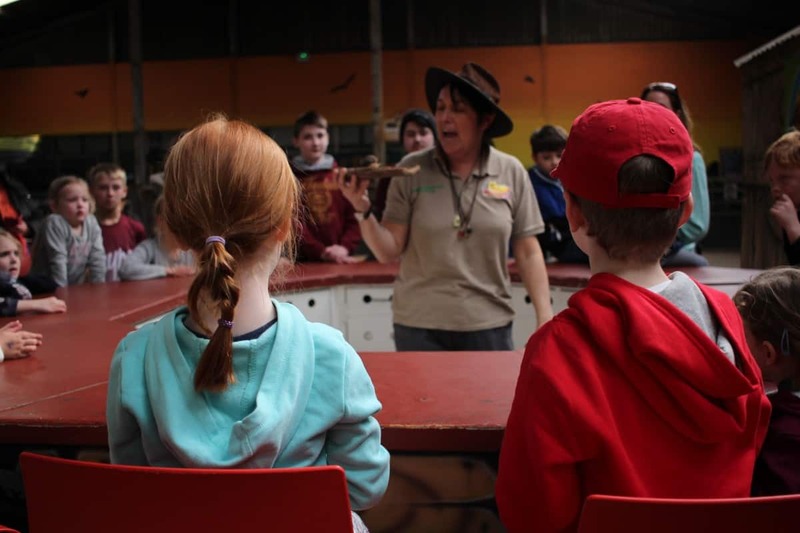 The children had so much fun and the adults did too – it was such simple fun and something the whole family really enjoyed. 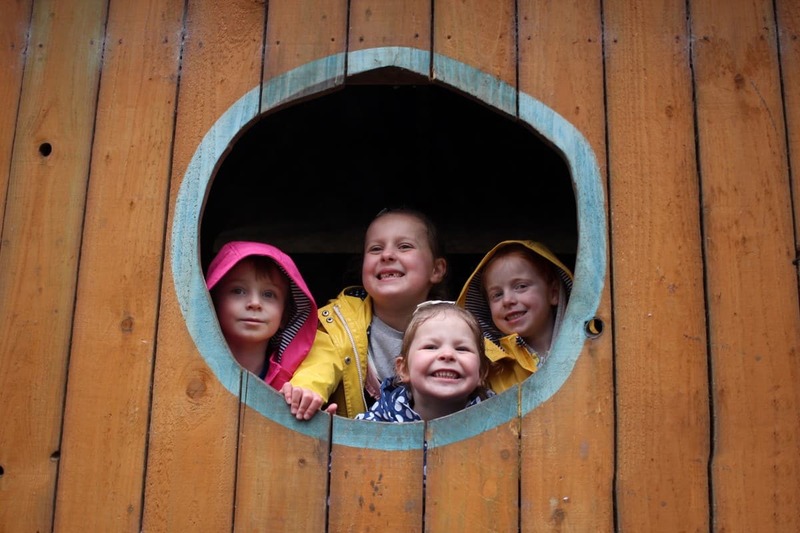 Disclosure: We were invited on the above trip for the purpose of this review however all opinions are my own. 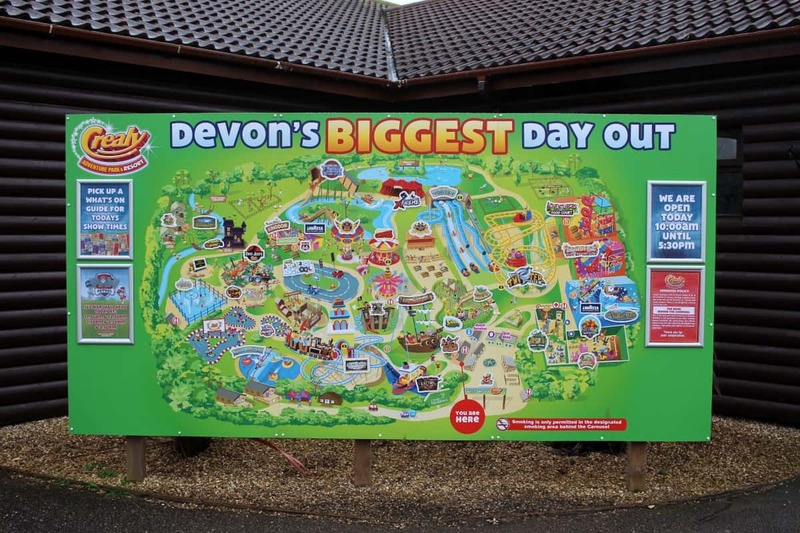 This is just up the road from my nana in Paignton who visit every year. 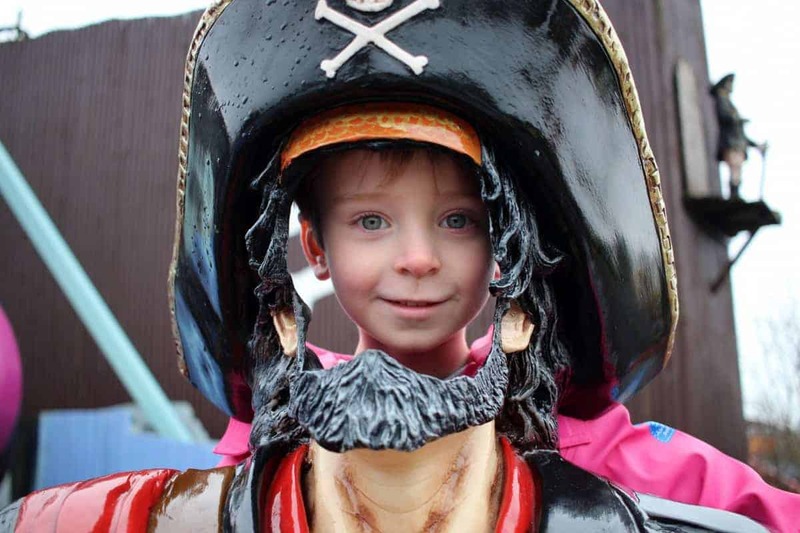 I have often wondered if it would be age appropriate for both boys and i think this year is the year they will both get the most out of it being 5 and 8. 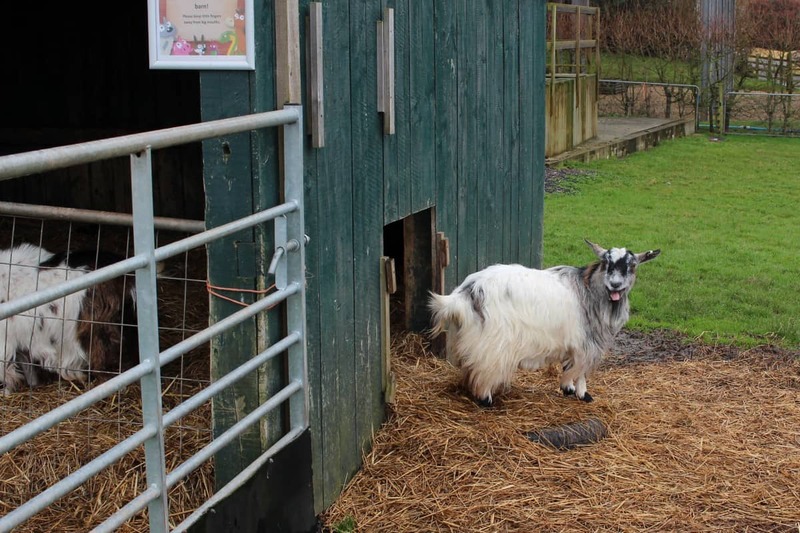 The pics look great and I loved the review so thanks, we will be booking tickets this year now.